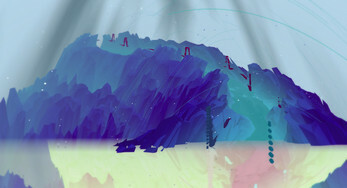 With a PRO License, take control over PANORAMICAL's abstract worlds and use them on your performance however you like. Create new interfaces, route its visuals through your favourite tool or just let it create beautiful views by itself. 15 unique environments, ranging from abstract to concrete, from meditative to explosive technicolor madness, and everything in between. 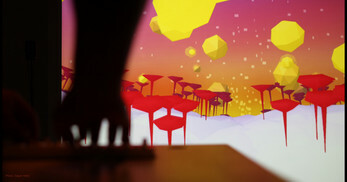 Dynamic interactive music by David Kanaga, the award-winning musician behind Proteus and Dyad. Unique 18-dimensional analog controls: Every combination produces a new audiovisual space. Unique control scheme supporting keyboard + mouse, gamepad or a MIDI controller. 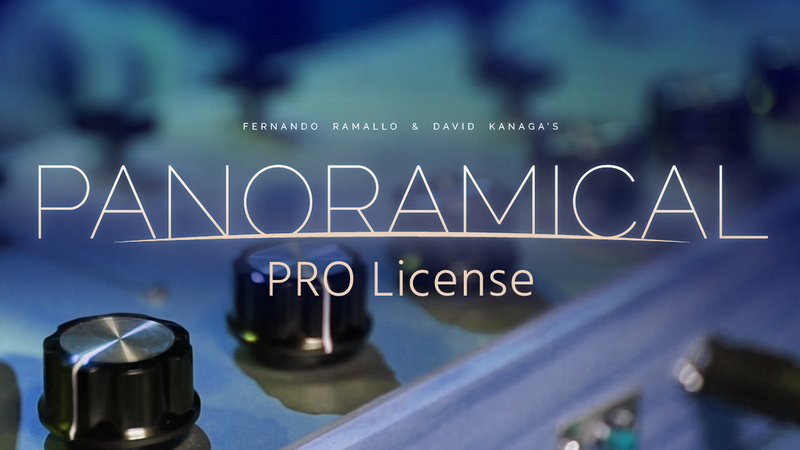 A license to use PANORAMICAL on a public display. Syphon support: Get video feed from PANORAMICAL on VDMX or any Syphon-enabled software and apply effects to give its visuals a whole new dimension. OSC support: Get full control over PANORAMICAL's 18-dimensional spaces using OSC-enabled software like TouchOSC and come up with your own interfaces. Automatic Play mode: Let PANORAMICAL run free while you focus on your crowd, knowing beautiful sounds and visuals are growing and expanding right behind you. Automatic Transition mode: Make each scene play for a specific amount of time before automatically moving to the next one. 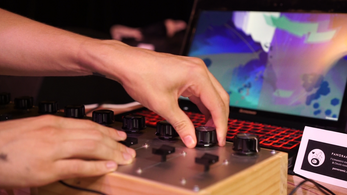 Events mode: A setting that enables several additions that make it as easy as possible to show and play PANORAMICAL in an event, festival or venue, unattended. Direct Support. Contact the developers for help with your setup or request features. Looking for the standard game version of Panoramical? Click here!